Starting on February 14, I’m going to launch a 9-week series on my blog on the fruit of the Spirit (Galatians 5:22-23). In each blog, I want to include a poem written by a poet who has a heart for the Lord. I’ve chosen 9 poets, and allowed the Spirit to choose randomly who might write on each of the “seeds” of that fruit. I was one of her 9 Poets and the Holy Spirit chose the word ‘Joy’ for me. That in itself is hilarious! He must have known I would be going through some things this week and have to ‘eat’ my own words, lol! 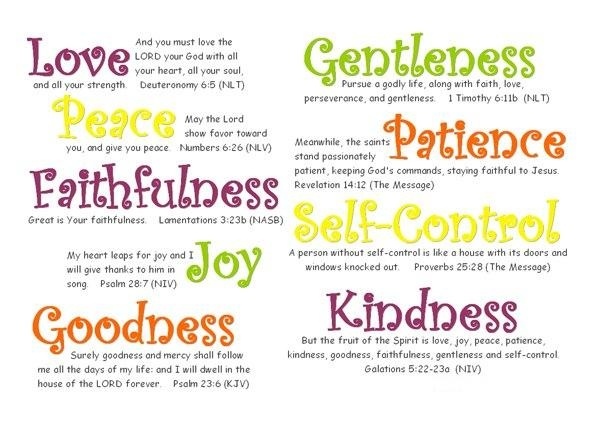 Posted in Healing, Spirituality and tagged christianity, faith, freedom, Fruit of the Spirit, Galatians, God, Holy Spirit, Hope, Inspiration, joy, Religion and Spirituality, Spirituality. Bookmark the permalink. Thank you again, dear friend, for your generous and lovely contribution.